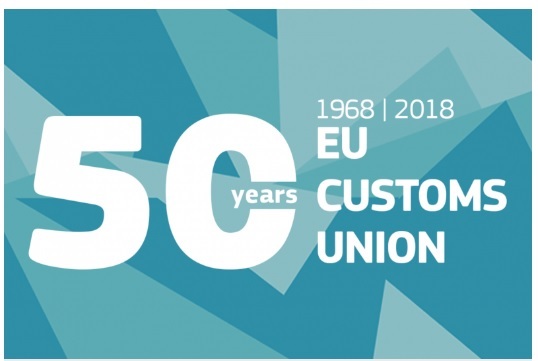 Since 1968, the Customs Union has been protecting the safety and security of the EU Member States, collecting customs duties that represent an important source of revenue in the EU. A single trading area means that there are no customs duties at the borders between EU countries. Duty on goods from outside the EU is paid when they first enter the EU. After this, there’s nothing more to pay and no more checks. 28 EU Member States use the Union Customs Code, one single system for handling the import, export and transit of goods and all members collaborate to set the same tariffs for goods from other countries. But unfortunately not all industries and areas are harmonized within the EU Customs Union - Ship supply is one of them. And this is a major challenge to the European umbrella Association for Ship suppliers, OCEAN. OCEAN - lobbies, influences and works continuously on this. In its “Working Group on Customs & Tax” customs and technical issues are treated and publications are internally prepared and officially communicated and published e.g. 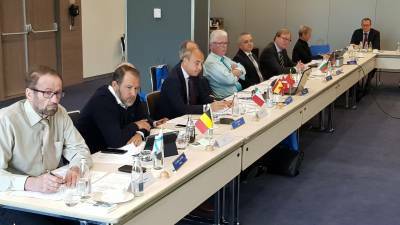 as a member of the EU-Trade Contact Group and other important groups at EU-level by OCEAN. For EU Ship Suppliers it is vital having common and harmonized rules and regulations, in every area and also in customs matters. This is the most important point for OCEAN. The EU basic text therefore, the Union Customs Code, is a very good basis, but its content has room for further development. E.g. EU Ship Supply in the EU is to be tax and duty free, but the procedures still have possibilities for national interpretations. Having the basic rules for EU Ship Supply in the EU Customs Code was a first goal to reach for OCEAN and having a description of the common procedures in a published special EU-Guidance was another important step to reach harmonization for the EU Ship Supply Industry in Europe.